News and Events - The Eye-Bank for Sight Restoration, Inc. Signing Up to Become a Donor Has Never Been Easier. New Yorkers can now enroll in the Donate Life Registry completely online by using their personal computer, laptop, or smartphone. In a matter of minutes, you can be enrolled and someday leave the gift of sight. 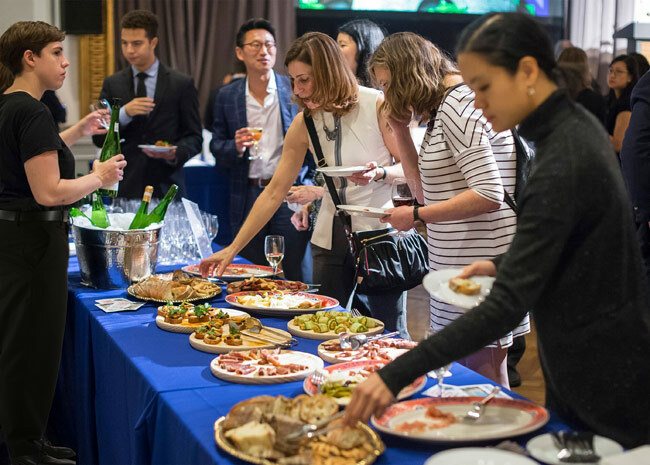 The Eye-Bank’s annual Fall Benefit ~ Bites for Sight on Thursday, October 11, 2018, at the Bohemian Benevolent & Literary Association in Manhattan was a sold-out success! The room was abuzz as nearly 300 guests enjoyed sampling the small bite artisanal food representing a variety of cuisines from around the world expertly paired with premium wines, whiskeys, and some specialty mescal. All was topped off with wonderful gourmet sweets, also served as small bites of course. 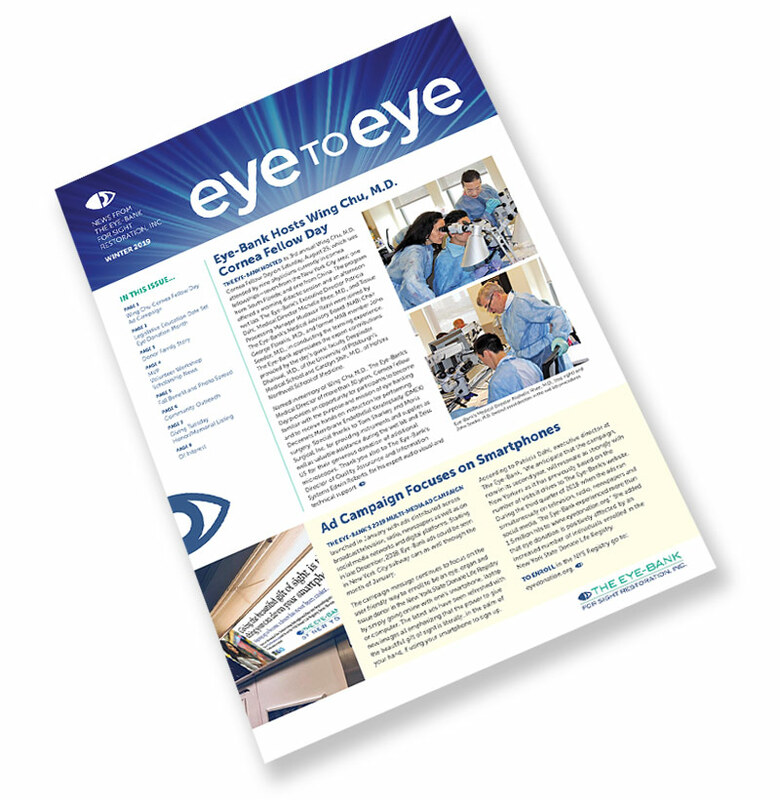 Catch up on all the latest Eye-Bank news by reading online or downloading the most recent issue of eye-to-eye, The Eye-Bank’s eight-page newsletter with information about upcoming events, special activities, community outreach, volunteer efforts, and more. Past Events at The Eye-Bank. 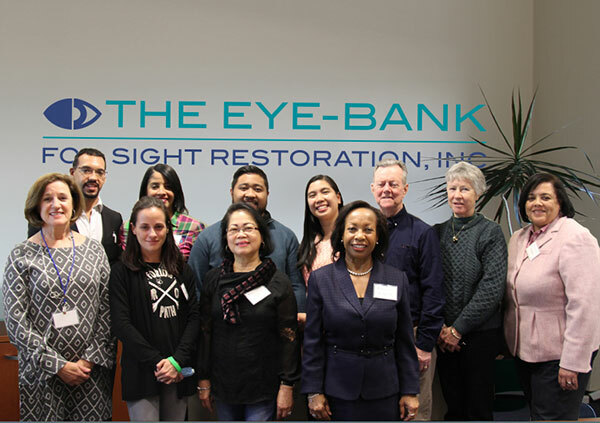 Each year The Eye-Bank is excited to welcome new volunteers and offers a Training Workshop for cornea transplant recipients, donor family members and supporters who wish to participate in community outreach efforts. Our volunteers make a big contribution toward helping us reach the wider community by participating in tabling events, legislative efforts, health fairs and school education programs. The two-hour training workshop provides information about The Eye-Bank’s mission, history and organization, facts about eye donation and ways volunteers can help educate the public about the importance of signing-up in the New York State Donate Life Registry. If interested in volunteering with The Eye-Bank please complete our online volunteer sign-up form. 2017 Fall Benefit was High Spirited Fun! 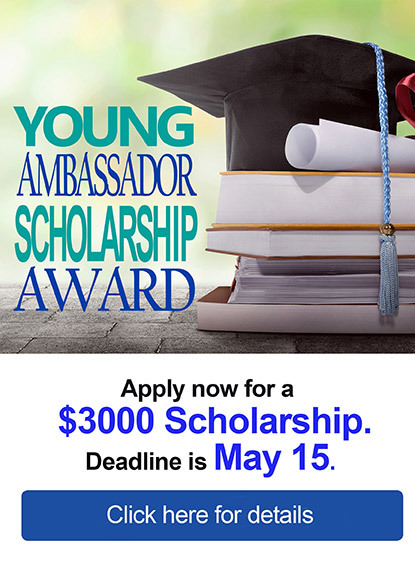 Don’t have Adobe Reader? You can download the reader here.